Having sung as in the choir of Salisbury Cathedral as a boy, Nicholas was put directly into the spotlight at the age of 18 when he won the BBC Young Musician of the Year competition. 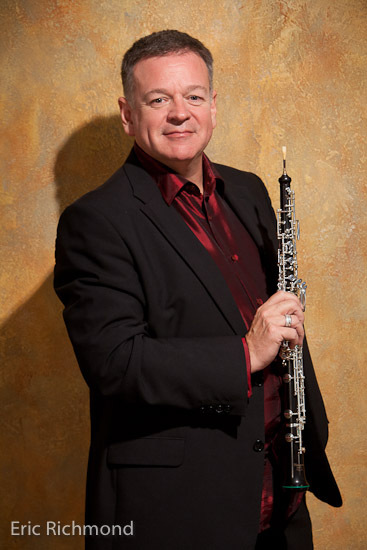 After a short period of study at London’s Royal Academy of Music, with Janet Craxton and Celia Nicklin and then privately with clarinettist Anthony Pay and with Hans Keller, he quickly established his career with early debuts at the BBC Proms and on disc. Nicholas Daniel is proud to play the world’s first ‘fair-trade’ oboe, certified by the Forest Stewardship Council and made especially for him by Marigaux in Paris.